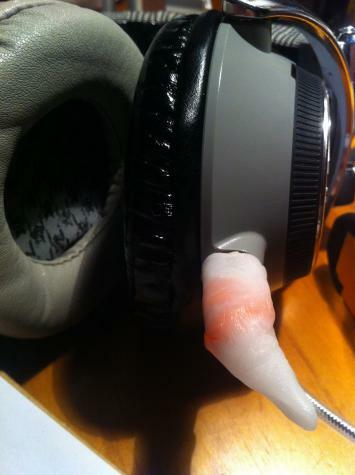 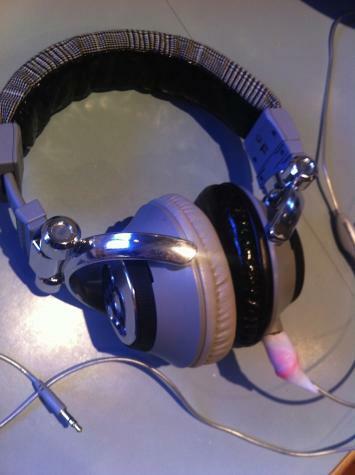 Nick used Plastimake to repair the audio jack on his favourite pair of headphones. 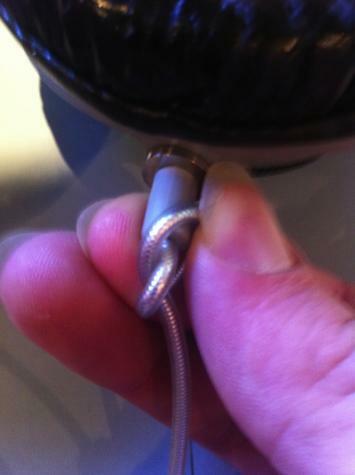 The problem was that the signal would cut out unless the cable was in the absolute perfect position. 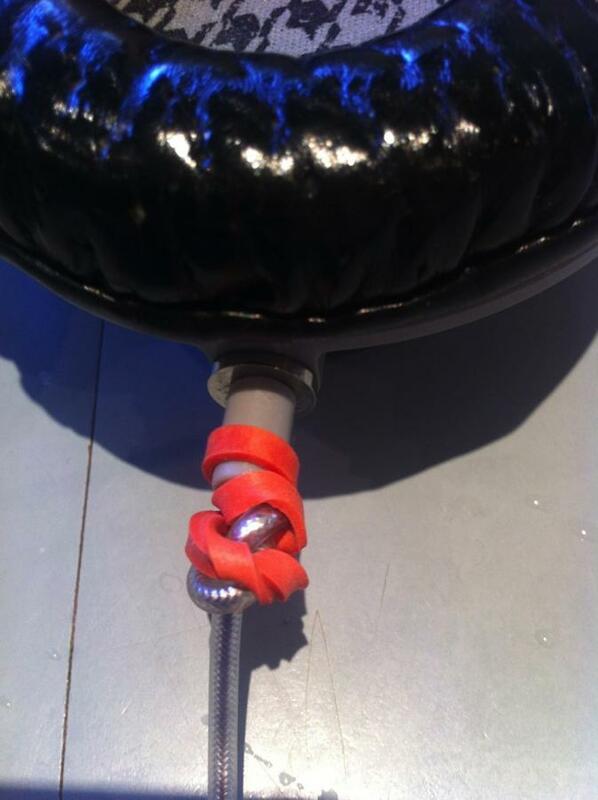 Nick tied the cable in a knot and used a rubber band to hold it in the correct position. Then all he needed was a little Plastimake to hold it all in place!